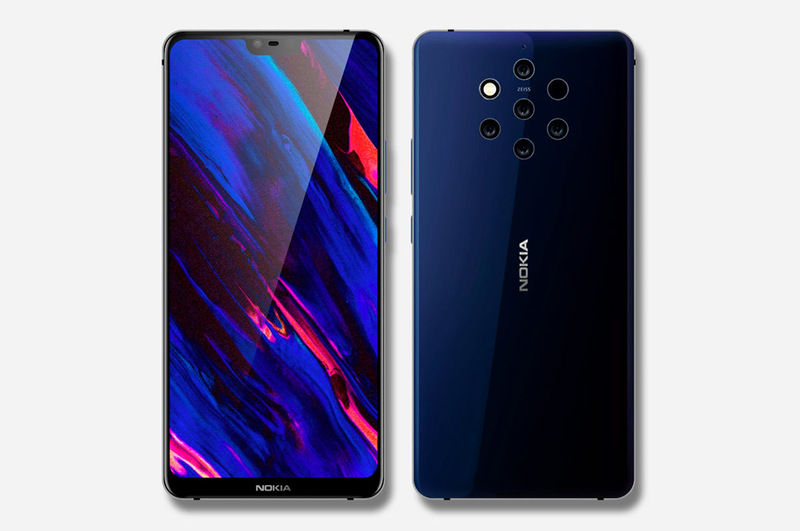 Rumoured to come with the Snapdragon 845 SoC under the hood and five cameras on the back, the Nokia 9 could have easily been a strong contender for the best smartphone of the year, giving the likes of Huawei P20 Pro, Google Pixel 3, and iPhone XS a tough time, particularly in the camera department. However, the launch of the device has reportedly been delayed. Even though it’s all rumors for now, this is not the first time HMD Global will delay the launch of a smartphone. Case in point, the Nokia 8 Sirocco that was initially planned to be Nokia’s 2017 flagship device, but was not announced until the MWC 2018 trade show. As the initial launch date of September 2017 closed in, Chief Product Officer Juho Sarvikas had a premonition that the phone was not ready for its debut and pushed the release to MWC 2018. It seems as if history is repeating itself, but the decision has reportedly been met with resistance this time. The company has reportedly been working on the phone since a considerably long time to deliver it in time for the holiday season of 2018, but despite the fact that the phone has a camera system that can potentially outgun the competing products easily, Sarvikas reportedly does not believe think the device is perfect. It is possible that the Nokia 9 gets launched during the MWC 2019 trade show and according to reports, this decision has not been received well by the company’s employees. In fact, they were apparently behind the images that were leaked recently to stage a silent protest. However, it remains to be seen if this act of rebellion will force the top executives, particularly Sarvikas, to change their decision in the near future. Of course, it is entirely possible that all of these are just rumors and HMD Global will proceed with the launch of the phone as planned initially. However, the silence at their end is currently not hinting at a launch so we might have to wait for the phone until the next year.